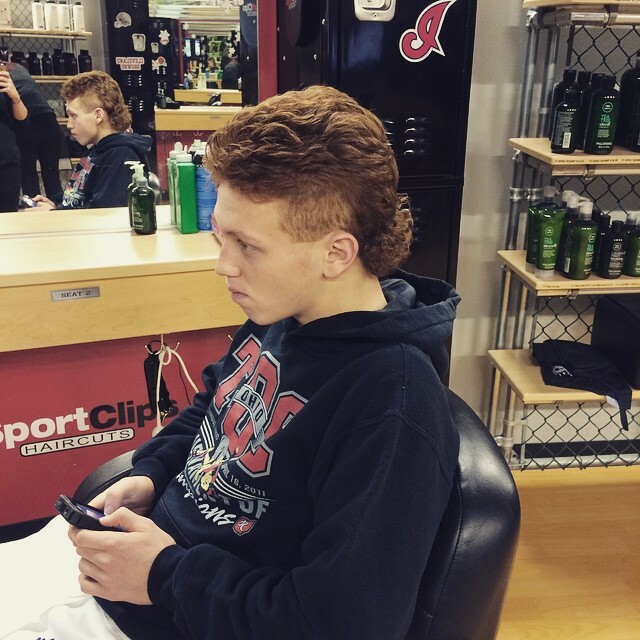 Despite receiving a lot of flak, mullet manages to remain in trends. Thanks to our celebs who seem to have found an all new interest in it. 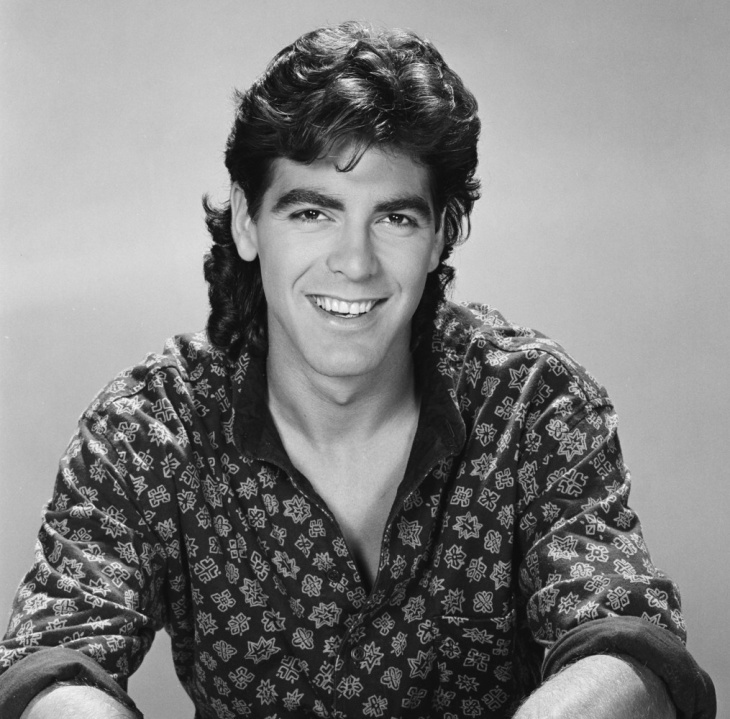 It was in the late 80s that mullet mania began and soon celebrities from various fields were sporting one. You have seen Paul McCartney, Pat Sharp, David Bowie, Travis Tritt, Billy Ray Cyrus, Michael Bolton and even comic icon Superman don the mullet hairdo. 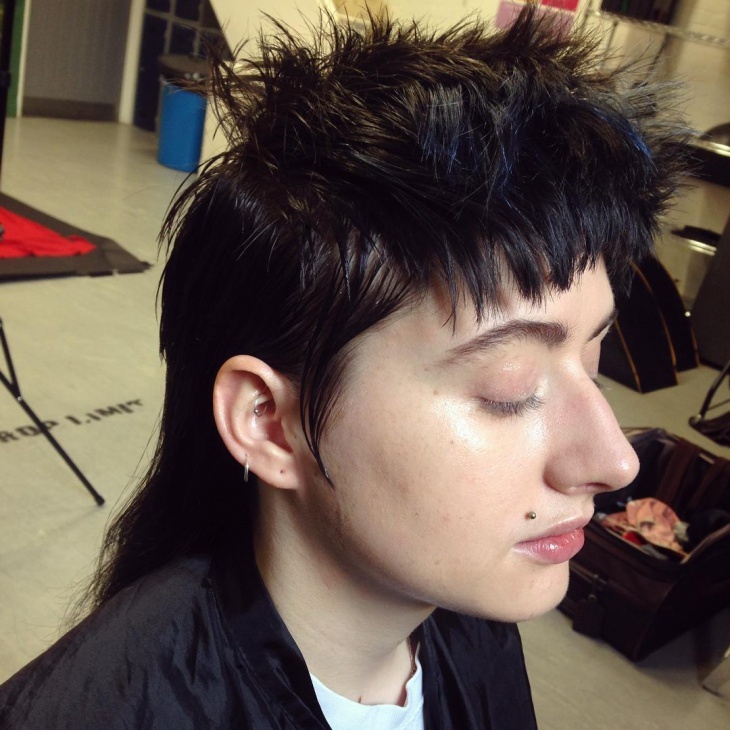 Mullet stood the test of time, when it lost its glory in the 90s, but bounced back in 2013 with runway shows. Modern mullet hairstyle has undergone many variations in terms of length and styling. It looks more attractive with just the right number of cuts and styling. Whereas classic Mullet styles look a bit overdone. 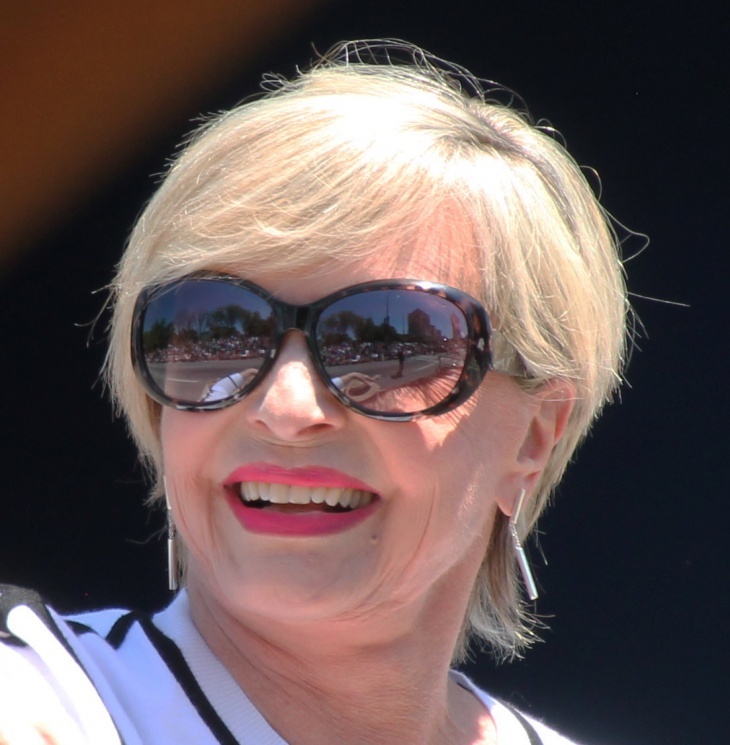 Singer and actress Florence Henderson definitely looks chic with a short mullet for her thin blond hair. Pairing it up with cool shades helps nail the look completely. 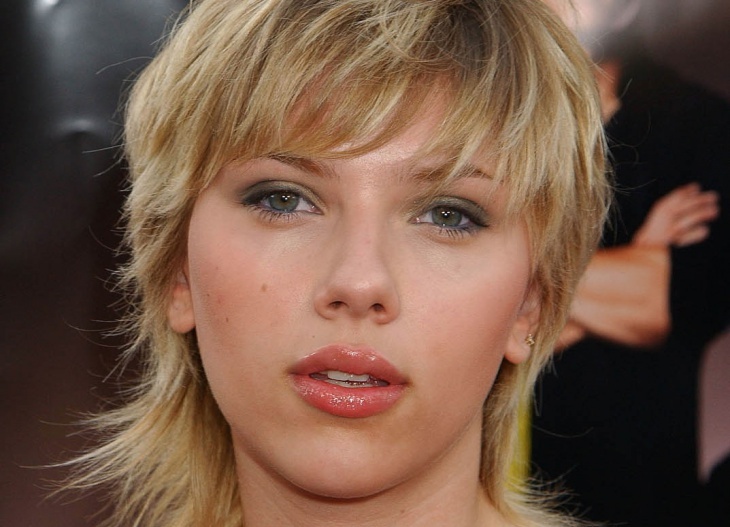 Hollywood star Scarlett Johansson shows us how to carry a Mullet perfectly. Her luscious blonde locks fall slightly over the neck, while her shaggy front hair covers her forehead. 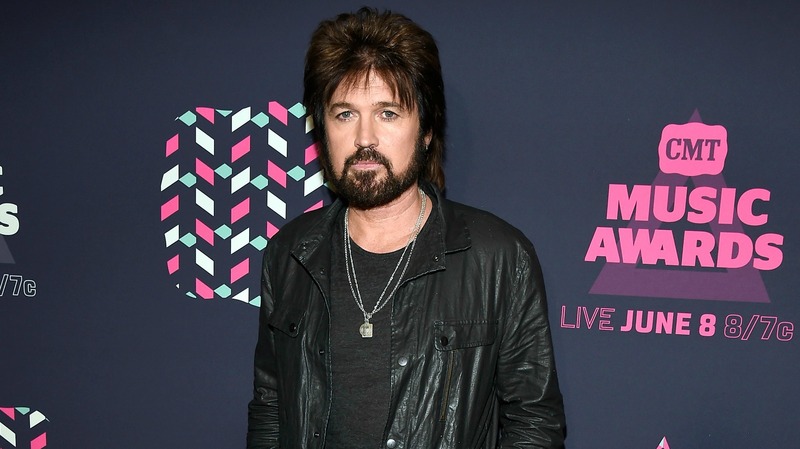 Country music singer Billy Ray Cyrus is mostly seen in long hairdos. He rocked with his Mullet haircut in the 90s. He seems to be trying something new recently with bouncy front hair grazing his eyebrows teamed with a full beard. Singer Rihanna is currently wearing a long black mullet. She has kept is simple and straight. It goes well with skirts, tops, and body hugging dresses. Twilight actress Kristen Stewart looks like a serious vampire girl with this jet-black shag Mullet. Red dress and black hair is a killer combination for sure. 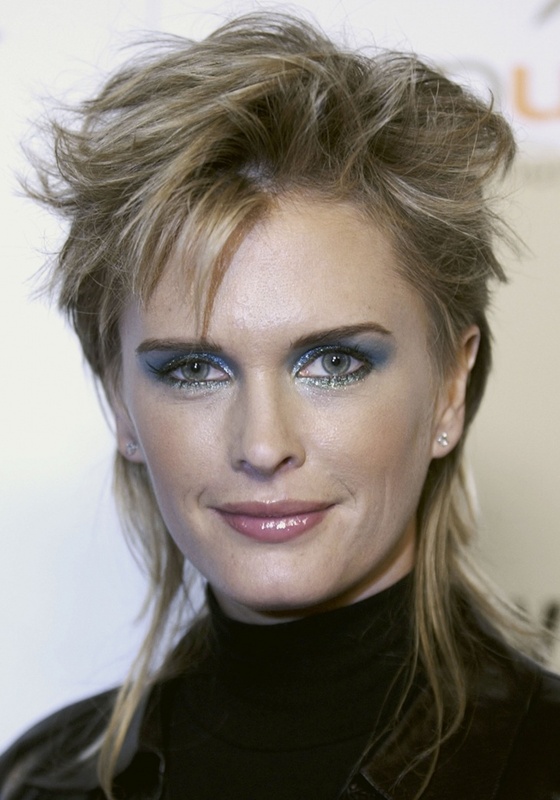 Model, actress Kylie Bax wears a wavy, short Mullet that perfectly matches the color of her eyes. You can simply run your fingers through the front hair to get this unkempt look. Russian star Dima Billan’s medium length Mullet haircut looks very cool. It goes well with sweatshirts, tees, and denim in neutral shades. 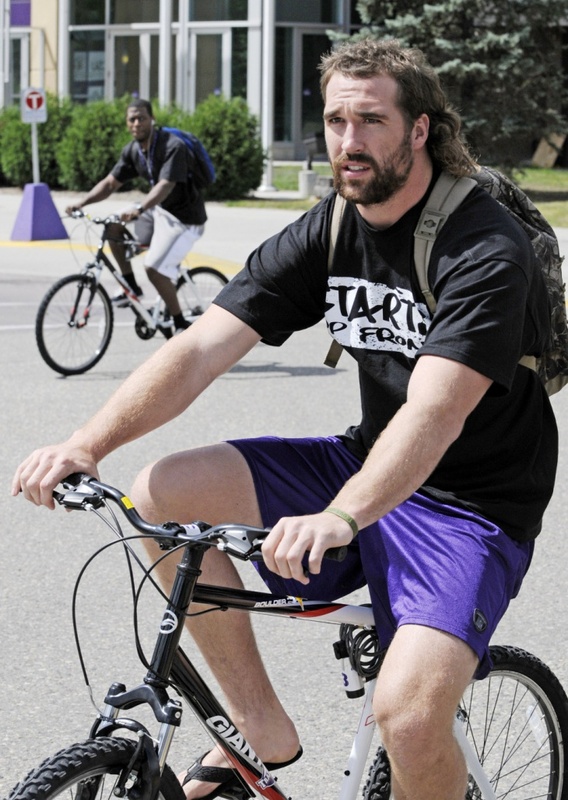 Curly Mullet hairstyle suits this sports star Jared Allen very well. He also sports a full beard to go with the wavy long hair at the back. Men have experimented with mullet haircuts since very long. 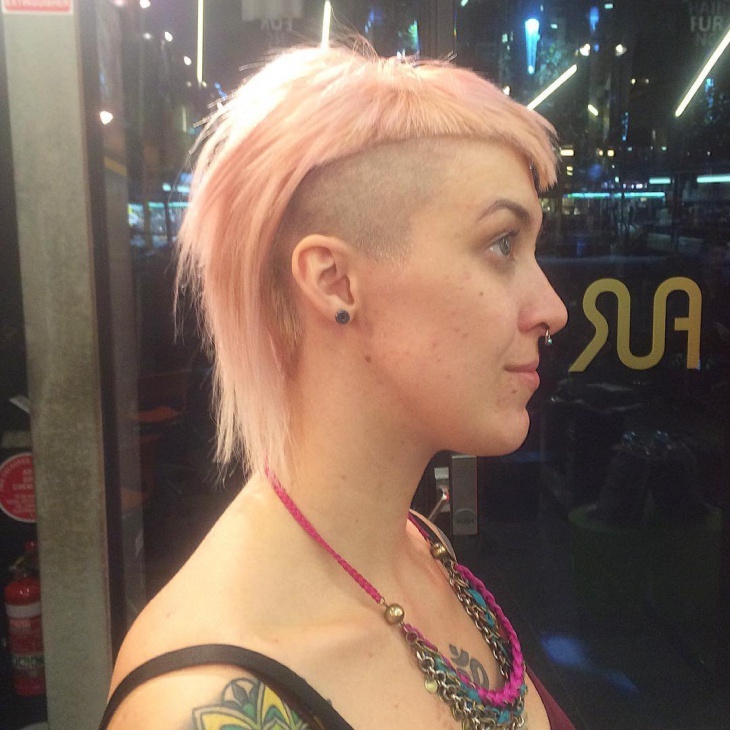 Hipster mullet, classic long, vintage, short, sleek, wavy, mullet hawk, side part and other hybrid mullet dos. Most women these days are carrying off a mullet pretty well too. 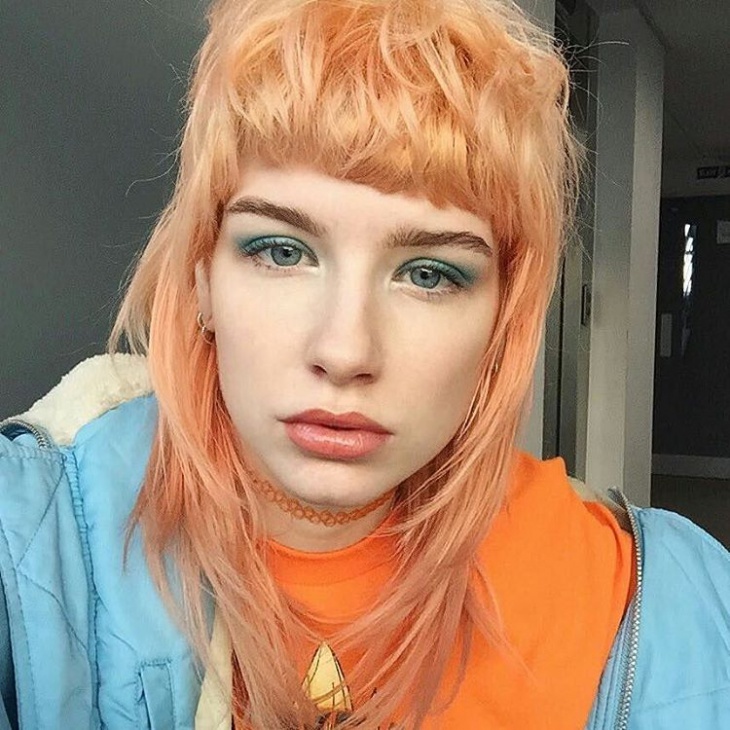 When models walked the ramp in 2013 Autumn/Winter fashion shows with pixie cuts and neck-grazing tails, it soon became a huge hit and the mullet reemerged as a fashion statement. Many top actresses and pop stars are now sporting this attractive hairstyle, inspiring youngsters to try the look. 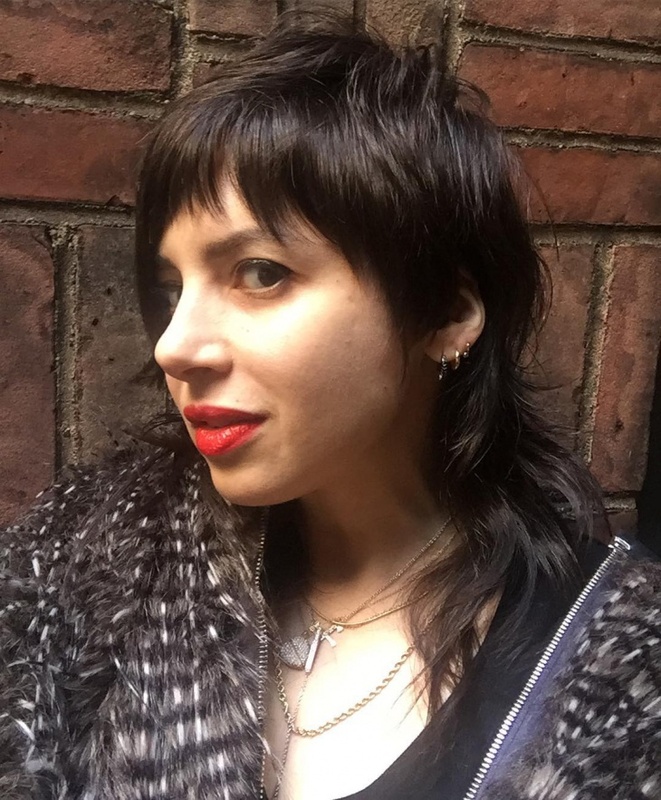 Check out which of your favorite celebs look fabulous with a Mullet cut. 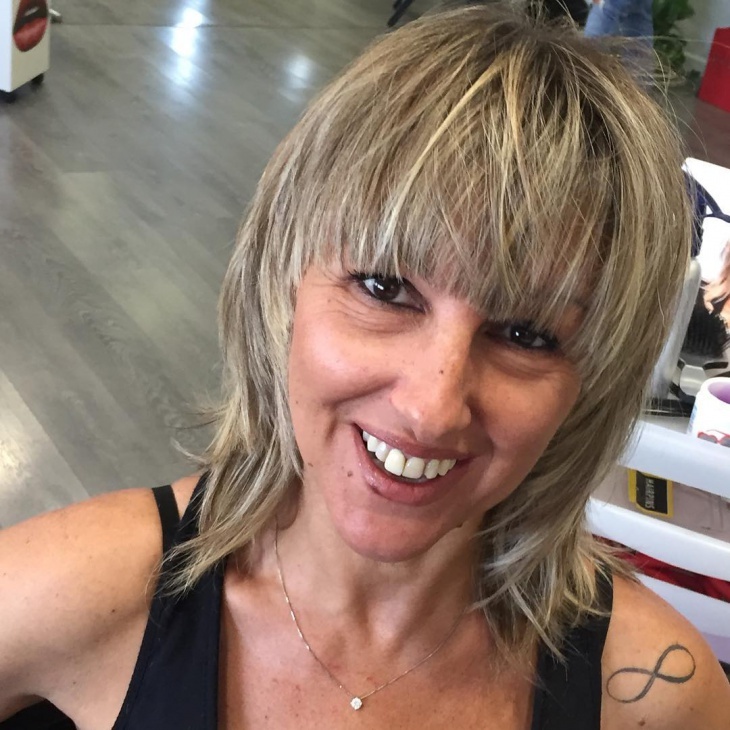 Whether your hair type is straight, curly, wavy, long, medium or even short you can try the mullet style. It suits both dark and blonde hair colors perfectly. To give a finishing touch to your mullet, you can also use mousse, wax, gel or hair spray. You can even go for straightening your Mullet or tie it up like a pony. 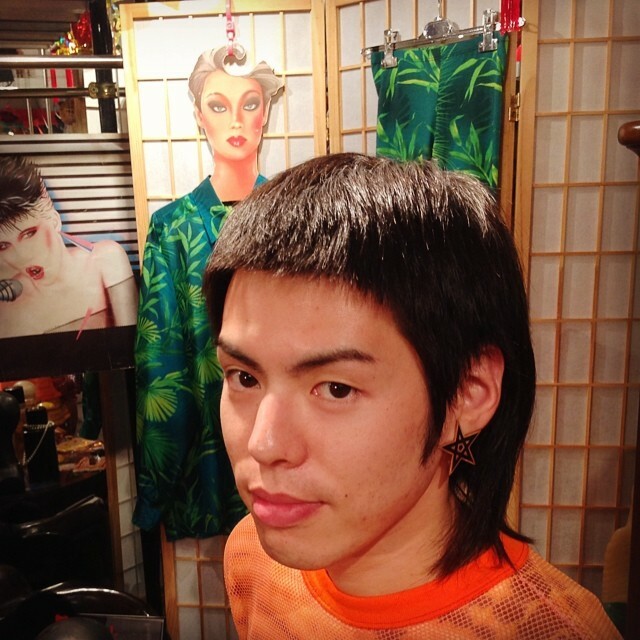 You can add your own creativity in styling the mullet. 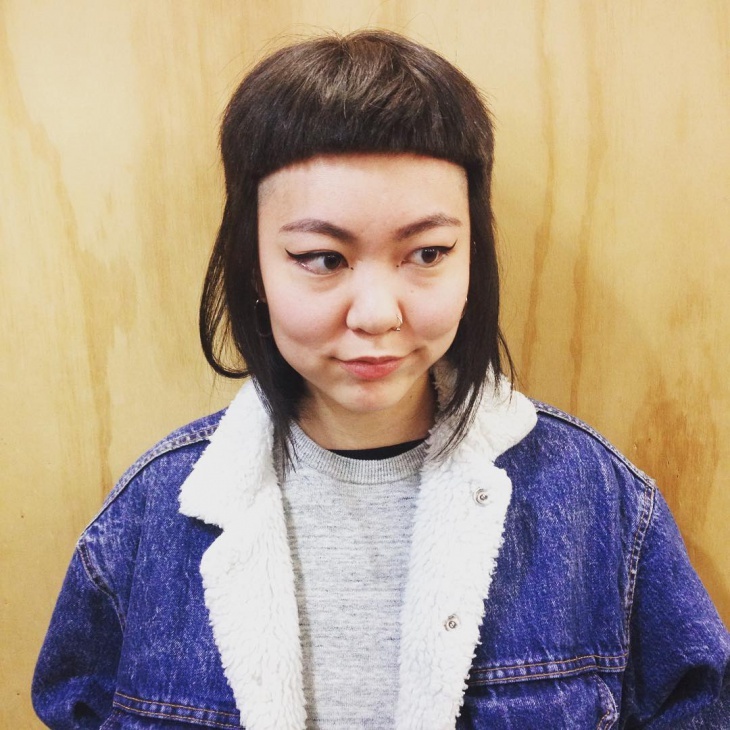 Flaunt your new haircut like these celebs in style.